Screenworks is a not-for-profit charitable organisation that provides support, leadership and vision for the regional screen industries in Australia, with a particular focus on the Northern Rivers region of NSW. Each year Screenworks supports and services the screen industry across regional Australia by providing industry and professional development, networking initiatives, opportunities and services for screen content creators and workers. Each year we deliver almost forty events attended by approximately 2,000 people. To help raise much-needed funds for Screenworks and its programs, we hold an annual Screenworks Annual Fundraising Raffle. 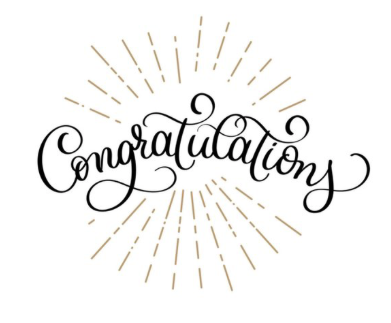 Thanks to the generosity of local businesses and organisations, we’re very excited by the prizes available this year! Prizes WINNERS drawn at the 2018 Screenworks End-of-Year Fundraiser event held on 12 December 2018. – 1 x $250 voucher from Crystal Castle & Shambhala Gardens to be for jewellery and entry passes for the day. 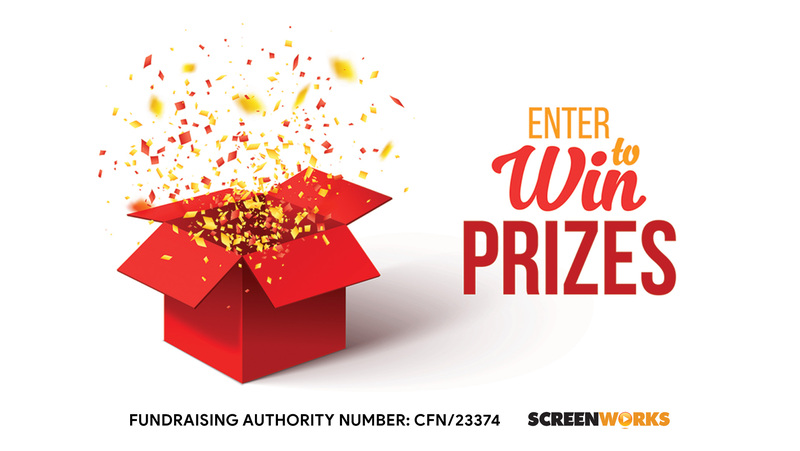 Prizes will be drawn during the 2018 Screenworks End-of-Year Fundraiser event to be held on 12 December 2018.